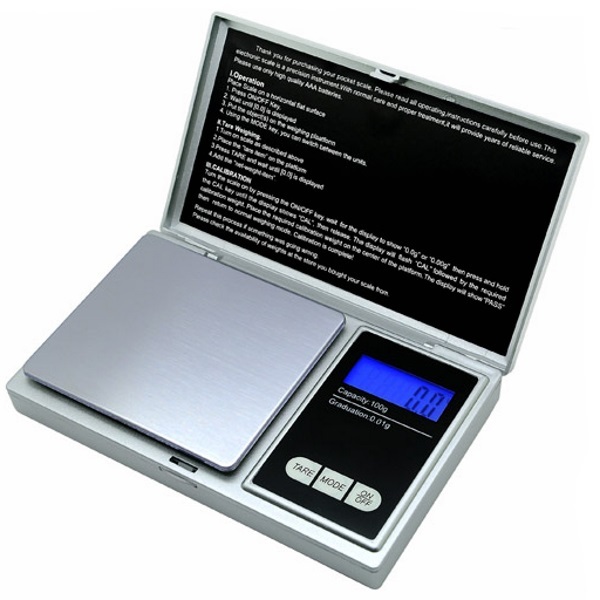 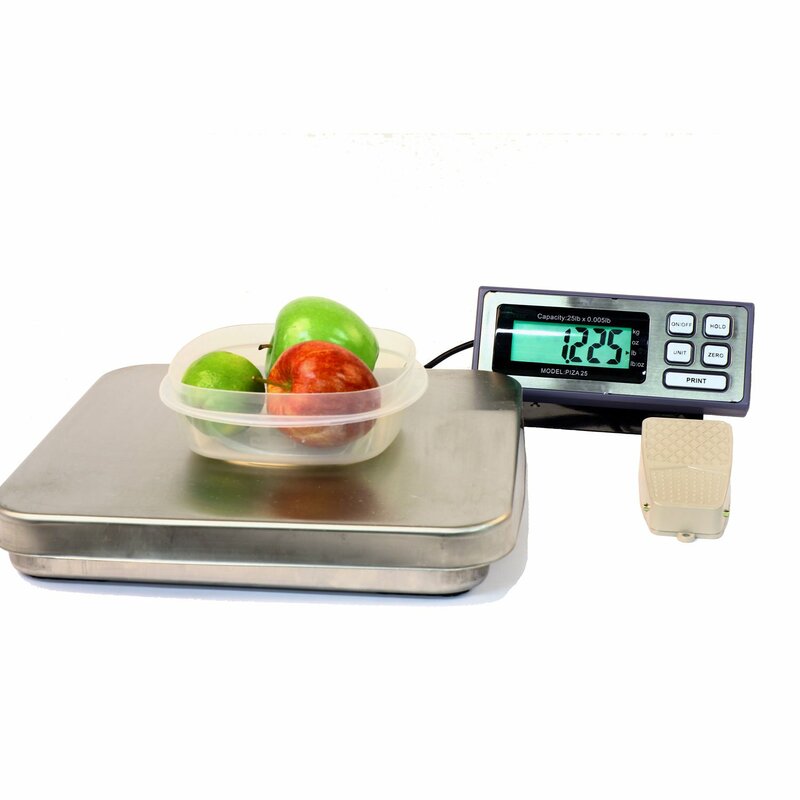 US Balance Magnum 1000XR Digital Pocket Scale 1000g x 0.1g - $24.95 : GorillaScales.com, Great Scales, Low Prices and Fast Shipping! 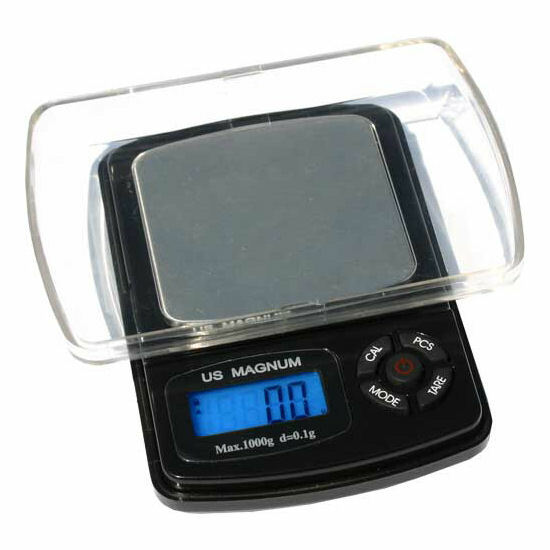 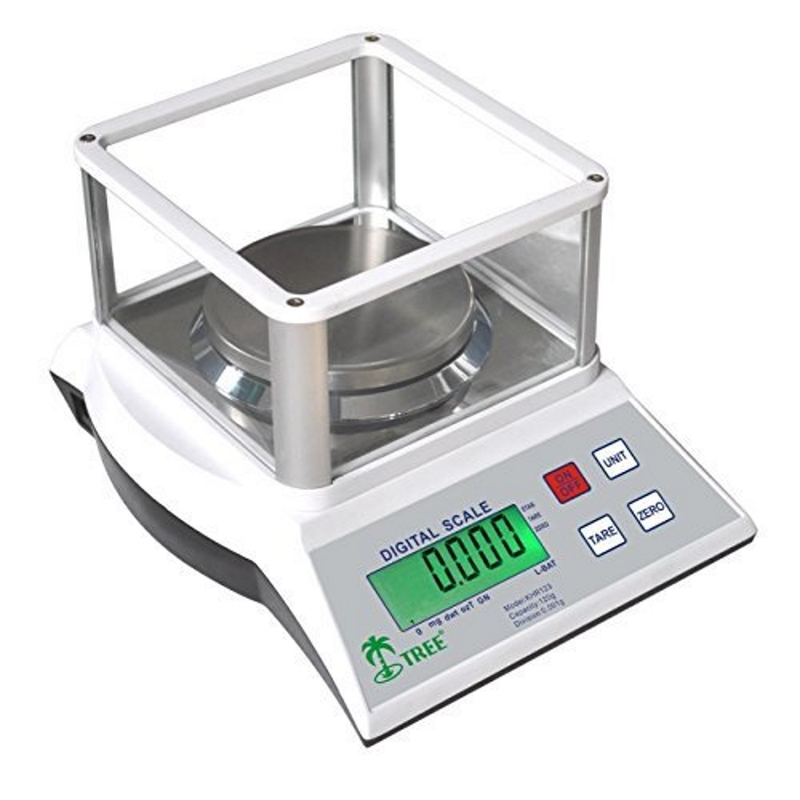 US-Magnum 1000XR Digital Pocket Scale Weighs in Carat Grain Ounce Troy Ounces PennyWeight and Gram. 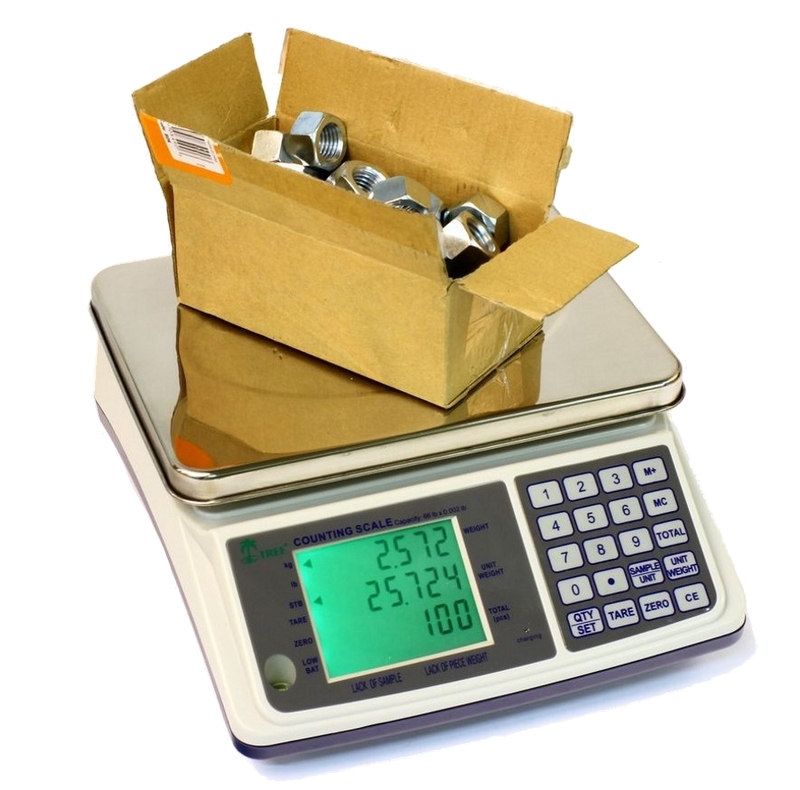 Parts Counting Function, Tare Mode and More..